Losing a structure or building to an unforeseen natural disaster, such as flooding or the recent hurricanes in Florida and Texas, can be devastating to the owner and its tenants. 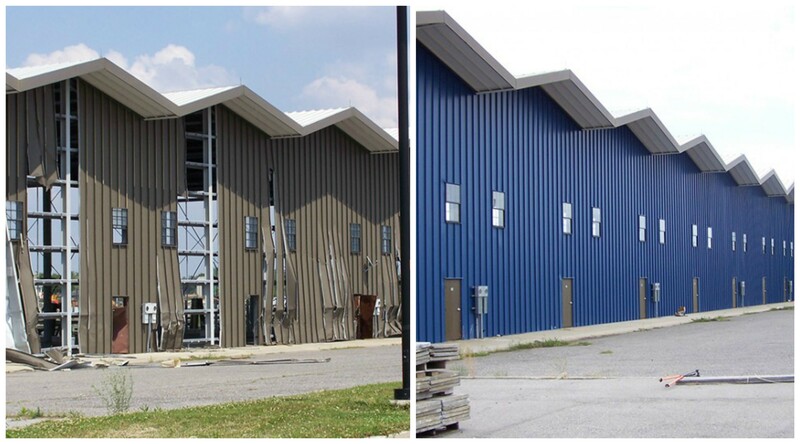 The decision to move forward with repairs may not come quickly, but when it does, facility managers and owners should work with a specialty contractor experienced in disaster recovery to get the job done correctly and efficiently. 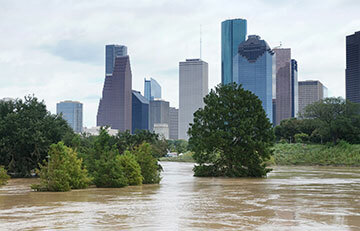 Western Specialty Contractors’ branch offices in Atlanta, GA; Houston and San Antonio, TX and Orlando, FL have been helping companies recover from natural disasters on the Gulf Coast for over 50 years.